The Gibraltar Government introduced the Category 2 rules to make Gibraltar a fiscally attractive location for wealthy individuals. This is coupled with the fact that there is no inheritance tax, capital gains tax, wealth tax or VAT/Sales tax in Gibraltar makes it a worthwhile option for anyone looking to change their tax residency. Welcome to the new look Category2.com wesbite, the longest running dedicated website on Category 2 tax residency and the Gibraltar tax system. This website is designed to help anyone considering becoming a Gibraltar tax resident under the Category 2 tax rules, Hepss rules or Standard Gibraltar tax rules. We also help existing residents understand the tax rules and in particular Cross border workers (those who live in Spain but work in Gibraltar). For those of you who are unfamiliar with Gibraltar, it is located on the southern tip of mainland Spain with a population of just under 30,000. The official language of Gibraltar is English, but Spanish is also widely spoken. The currency is the Gibraltar pound. Gibraltar has its own Government and is therefore able to raise its own taxes, (with the UK responsible for foreign affairs, security and defence). It became a British overseas territory in 2002 under the British Overseas Territory Act 2002. 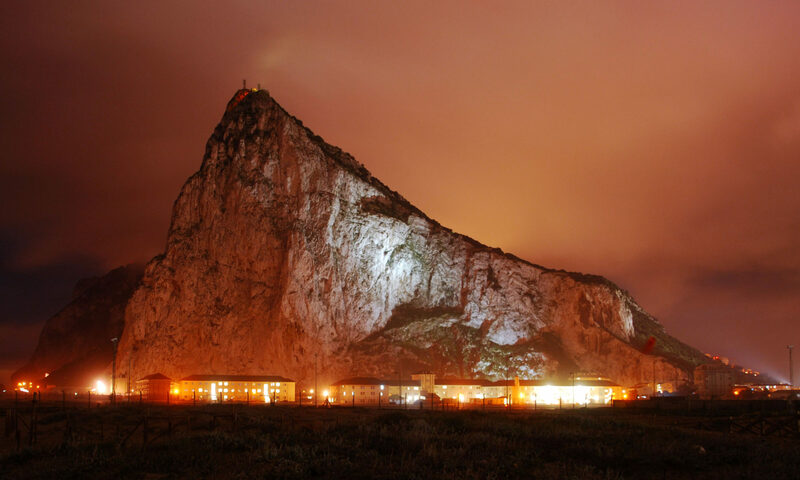 Gibraltar is a modern International Financial Centre which is deemed a “white” listed territory by the OECD as it has signed sufficient tax information exchange agreements. If you have never heard of Category 2 tax residency, it is a special tax regime brought in by the Gibraltar Government whereby anyone granted this form of tax residency status pays a maximum capped tax of £29,880. For a detailed summary on the tax payable and rules please see our Category 2 rules section. HEPSS (High Executive Possessing Specialist skills) is a tax status with a capping of tax for individuals coming to live and work in Gibraltar. Please see our HEPSS section for more details. We also cover the standard personal tax rates for anyone looking to relocate to Gibraltar under the normal rules. Gibraltar resident Companies only pay tax at a flat rate of 10%. For more information on this, please visit our Gibraltar Corporate taxation page. You can contact us by writing to us at info@category2.com with any questions you may have as well as the costs of the application.